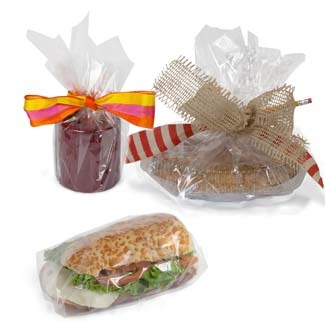 Cello Sheets can be used for many uses such as wrapping sandwiches, candles, and gifts. BOPP (biaxially oriented polypropylene) material provides a firm quality feel. Clear Cello Wraps are great for manual packaging and create a completed look for any product.. Suitable for most applications involving direct Contact with foodstuffs.